The evolution of a classic! Real attention was given to detail during this development: we used the robust Windstopper material that we developed exclusively with Gore, featuring a 2-tone backing, which gives the jacket a unique and modern look. Furthermore, all the drawstrings have been fitted on the inside to ensure that nothing gets in the way during wind and bad weather. 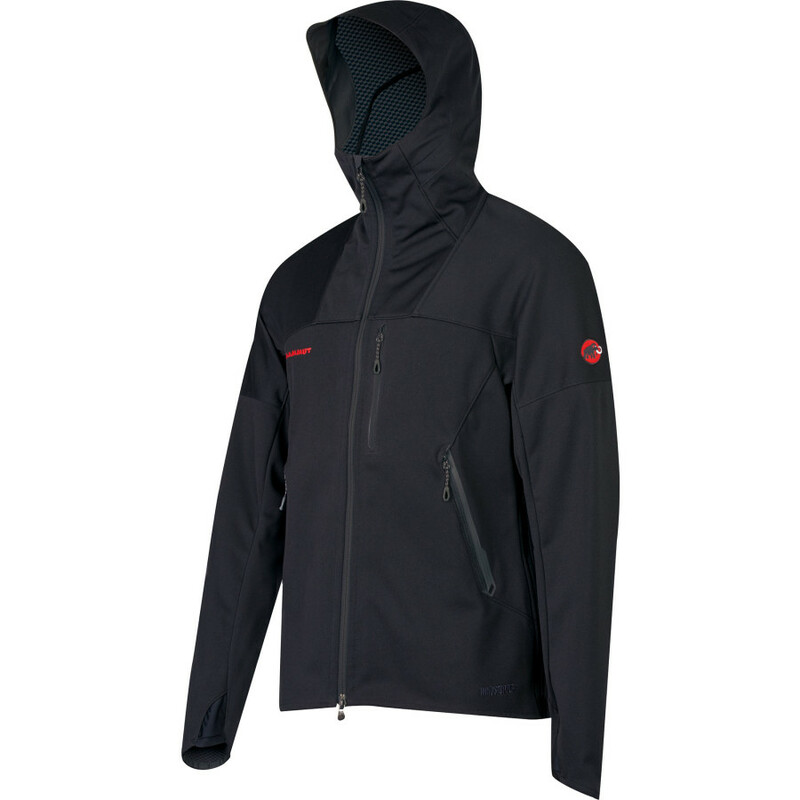 The long full side zip, a unique feature of the jacket, has been kept.